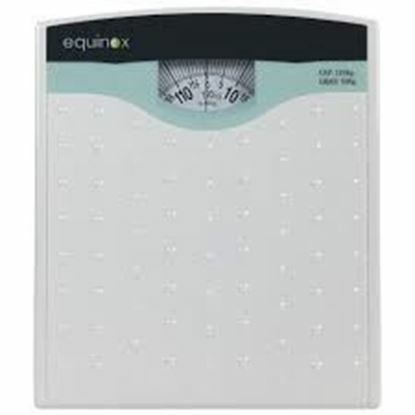 Information about Equinox Baby Weighing Scale-Digital EQ-BE-55 To keep a tab on your baby’s weight use Equinox EQ-BE-55 digital baby weighing scale. 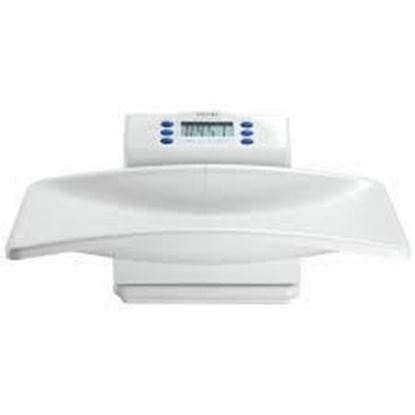 With this scale, you can check your baby’s weight and height from the comfort of your home. 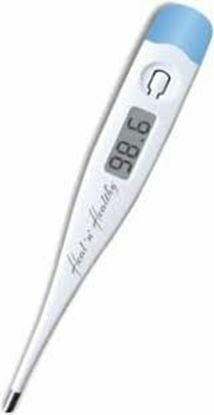 This is designed with a large LCD display to read the figure at a glance. 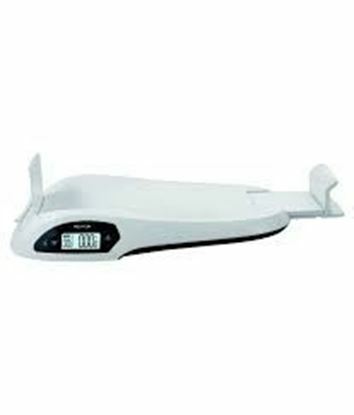 This scale has a capacity to weigh up to 25 kilograms. The handy delta weight / height function remembers the weight / height that was recently taken and shows the difference between the current weight / height and the previous weight / height. The low battery and over-load indications are an added advantage. To operate you need to insert four AAA batteries. Features: Large 1.2 inch LCD Display Monitors weight and height Built-in memory for 8 infants with 15 records for each infant Portable device Includes Delta Weight Function meaning it will display the difference between the previously recorded weight / height and current weight / height Low Battery and Overload Indicator Auto-off. Information about Equinox Compressor Nebulizer EQ-NL-72 For all the people who are affected with air borne diseases such as Asthma, Chronic Bronchitis, Allergies and other Respiratory disorders the Equinox EQ-NL-72 Compressor Nebulizer is an effective device. It helps to convert the medical solution into minute misty particles called aerosols. Since these aerosols are extremely fine they easily pass on into the body of the patient suffering from respiratory ailment. This high utility device has an easy operation which makes it helpful for patients. This device has a compact design that facilitates its storage and helps patients to take it everywhere. Operating the device is simple and has the provision of a non heating compressor that prevents unnecessary heating. The Equinox EQ-NL-72 Compressor Nebulizer comes with a reasonable price and great quality. Nebulizer kit includes air tube, replacement filters, medication cup capacity of 6 millilitre, mouthpiece, adult mask and child mask. Key features of Equinox Compressor Nebulizer EQ-NL-72: Non-Heating Compressor. Portable. Easy-to-use. High efficient nebulization. This device has unique VVT (Virtual Valve Technology). 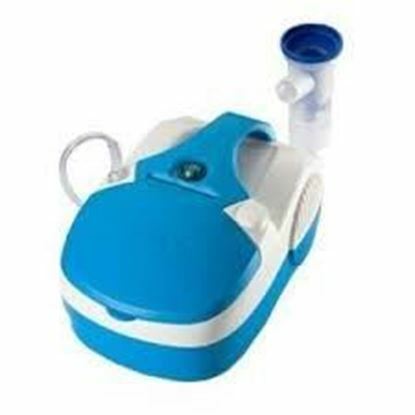 Nebulizer kit includes air tube, replacement filters, medication cup capacity of 6 millilitre, mouthpiece, adult mask and child mask.